Crookedbrains presents to you a collection of 'Smart and Innovative Cleaners' from all over the world to keep your gadgets and home cleaner and healthy. 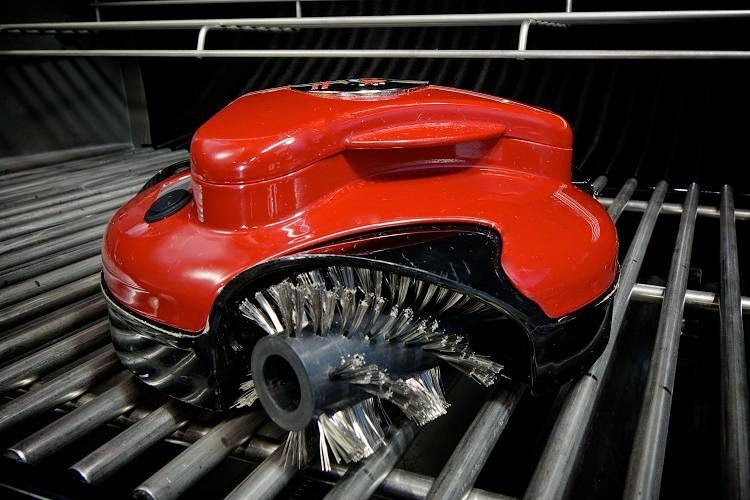 Grillbot: Just place this grill-cleaning robot on your grill and press a button and you're done. 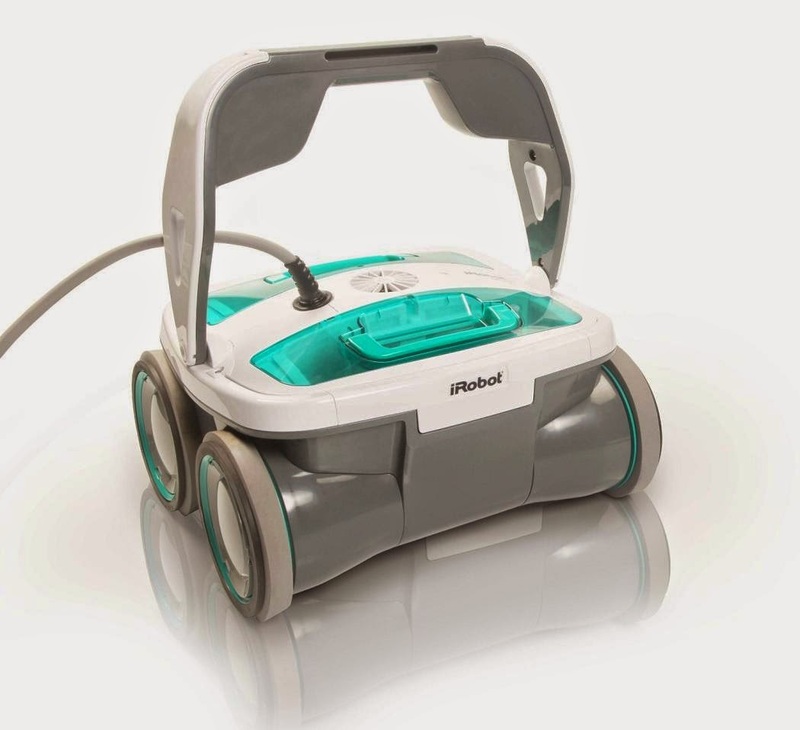 Its three powerful motors and three brushes provide reliable and thorough cleaning. You can set it on light clean or deep clean, and it signals when cleaning is complete. 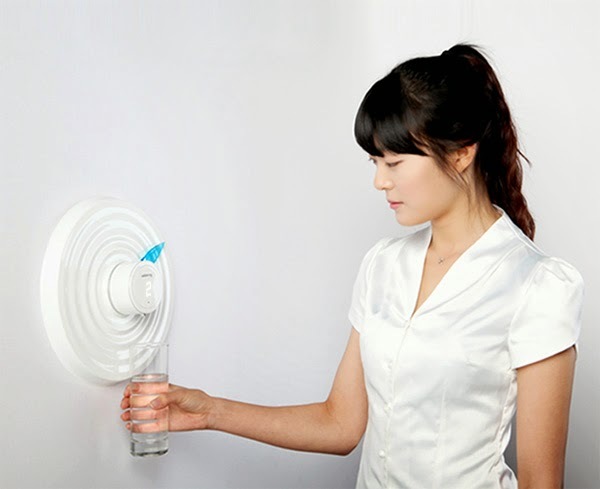 Watering: This innovative water purifier features a blue leaf that indicates the number of glasses you had during the day. Its recommended that we drink at least 8 to 10 glasses of water a day and this blue leaf tracks the same. Touchscreen Mist Cleaner: This compact touchscreen cleaner releases a gentle mist with the press of a button, that makes your smartphones, iPads, and laptop screens spotless on the go. 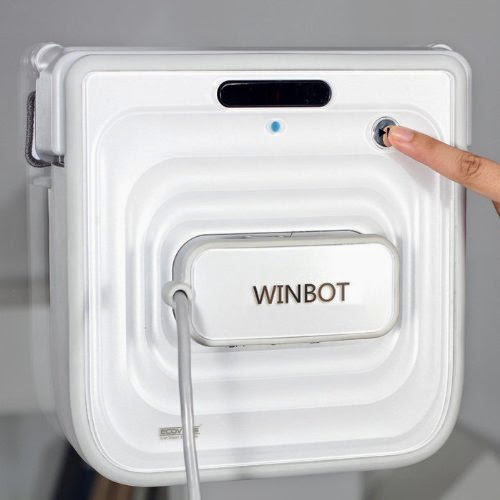 Winbot: The Winbot W730, window-cleaning robot by Ecovacs features frameless window detection system and pathfinder technology that automatically calculates the size of your window and programs for customized cleaning path for maximum efficiency. It can clean glass of any thickness and even Thermopane windows. And its sophisticated onboard computer allows it to intelligently avoid edges and obstacles while leaving windows and mirrors shining and spotless. 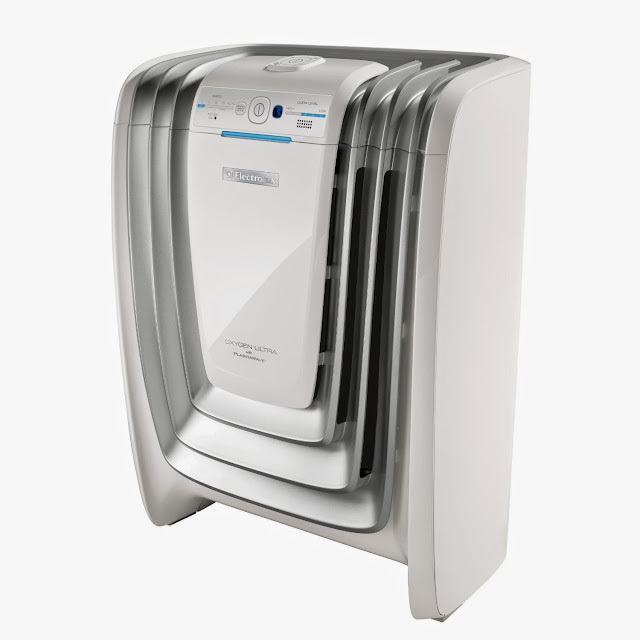 Electrolux Air Cleaner: It works on plasmawave technology, features 1 HEPA filter and 4 carbon filters, rated for rooms up to 405 square feet and quiet silent which makes it ideal for bedrooms too. 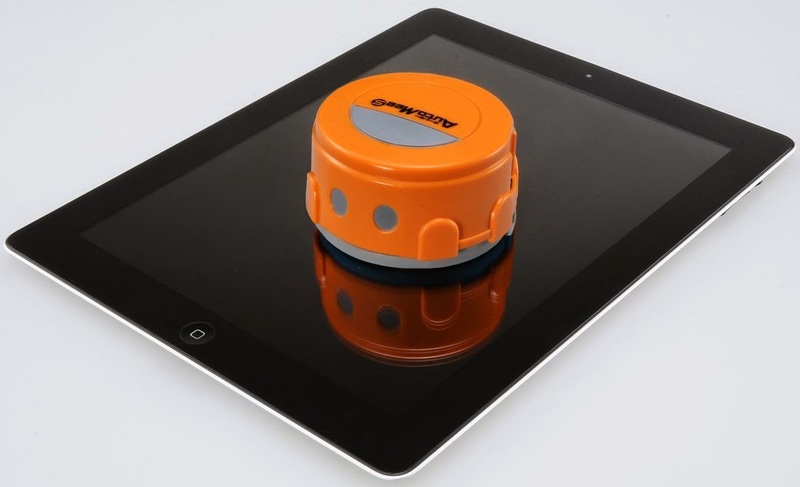 Auto Mee Robot Screen Cleaner: This Auto Mee Robotic screen cleaner by Takara Tomy, Japan keeps your smartphone's screen or for that matter other gadgets too clean while you relax. 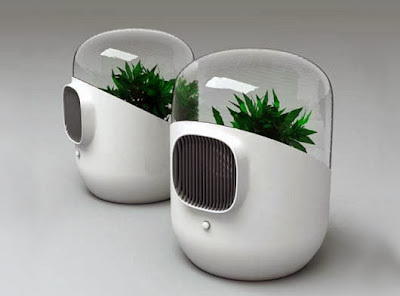 Plant-Based Air Purifier: This plant based indoor air filtration system pulls in dirty air which is processed through a plant's leaves, roots, and humidity, and reintroduces clean air back into the room. 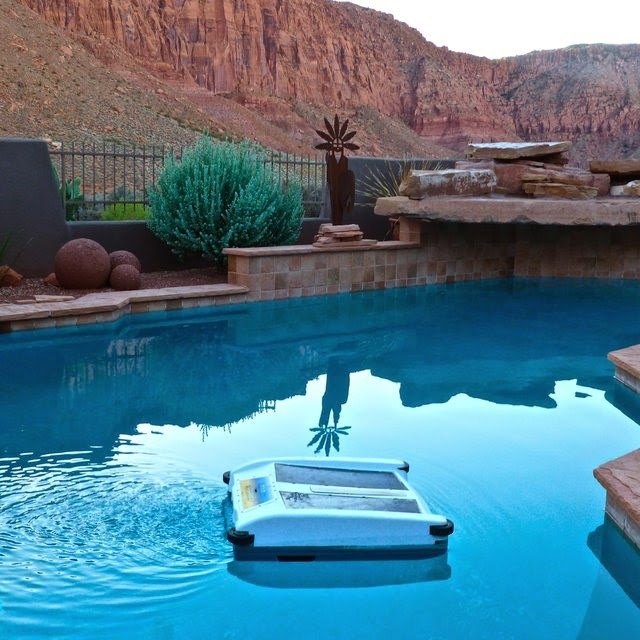 Robotic Solar Swimmingpool Cleaner: This cool solar-powered robot cleaner removes leaves, dust, organic material and debris of all types from the surface of your swimmingpool before it settles down. Keyboard Cleaner: The computer keyboard is not easy to clean, and for this we have a unique cleaner like cyberclean. Just press the cleaner into the keyboard and it removes all the dirt and other residues from within the keys. iRobot Mirra 530 Swimmingpool Cleaning Robot: This Robotic Swimmingpool Cleaner by iRobot is a self-contained vacuum, pump, and filter system that works without modifications to existing systems making your swimmingpool's systems work less, require less maintenance, and lowering the cost. All you need to do is to drop Mirra 530 in, press the clean button and it pumps and filters 70 gallons (265 liters) of water per minute. Using iAdapt Nautiq Responsive Cleaning Technology, it sizes up the approximate dimensions of the swimmingpool, then chooses the optimum cleaning cycle for maximum efficiency. 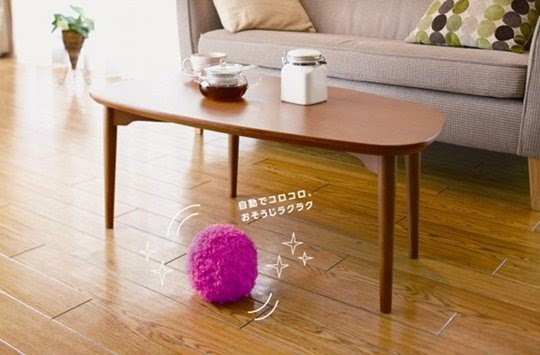 Mocoro Robotic Furball Vacuum Cleaner: The cool Mocoro Robotic Furball Vacuum Cleaner from Japan is a colorful furball that moves around your house cleaning. 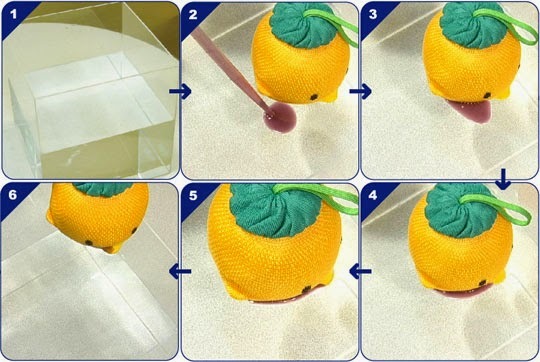 Unlike most of the vacuum cleaners that requires you to change the bag or empty the canister, its here that the sophisticated piece of technology and simplicity lies; all you need to do is just clean the ball using its special brush and its good to go again. 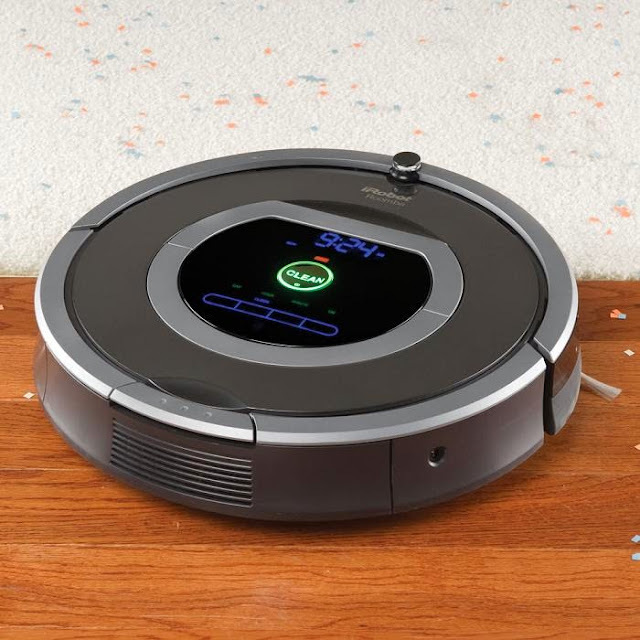 Roomba: The Roomba 780, dirt detecting robotic vacuum can analyze the dimensions of a room, determine the optimal cleaning path, and autonomously clean the floor while navigating around the furniture. 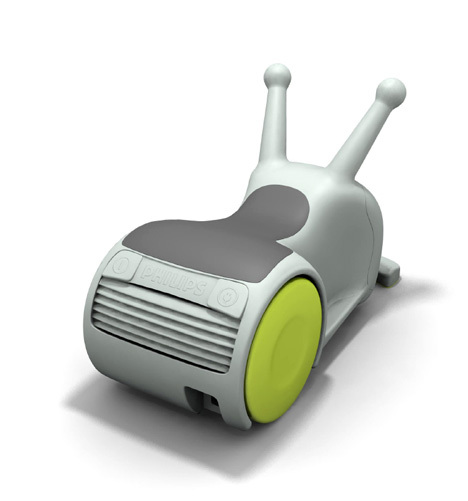 Its capable of detecting areas of high dirt concentration and signaling to the Roomba to concentrate on these areas. You can schedule it to automatically clean up to seven times per week or prompted to spot clean with the touch of a button. Float Clear Bath Ball - Water Cleaner: These cool little bath balls contain synthetics and natural charcoal; when dropped into the bathtub these floats around and absorb all the oil, dirt and residue from the water. When you are done with your bath, just simply squeeze it out and toss it in the washing machine or wash it in the washbasin. 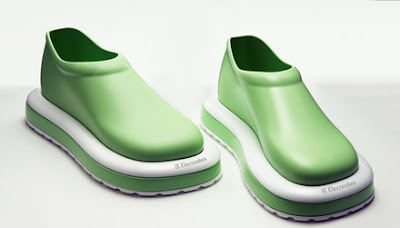 Vacuum Shoes Concept: A cool concept that comes from Electrolux in the form of vacuum shoes that pulls up dirt from the floor as you walk. 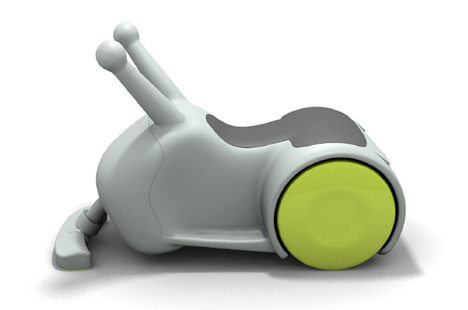 Rideable Vacuum Cleaner: The kids can ride on the vacuum cleaner and be part of cleaning their home in a fun, responsible and inspiring way. 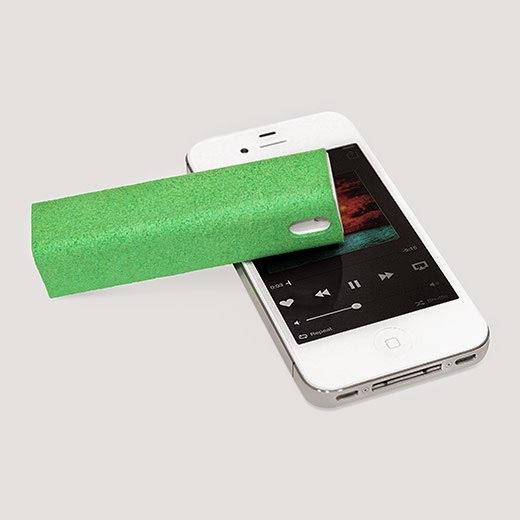 15 Creative Tools Inspired Products and Designs. 11 Innovative Printers That Don't Use Ink Cartridges.